Raffle tickets are $1, 6 for $5. You can buy them at Freeman Hairitage or make arrangements by emailing TableRockHistory@gmail.com. There is a Table Rock Train quilt that is being raffled separately. There are a number of smaller prizes that will be raffled off at the car show, for the car owners. All other prizes will be part of the Big Raffle. 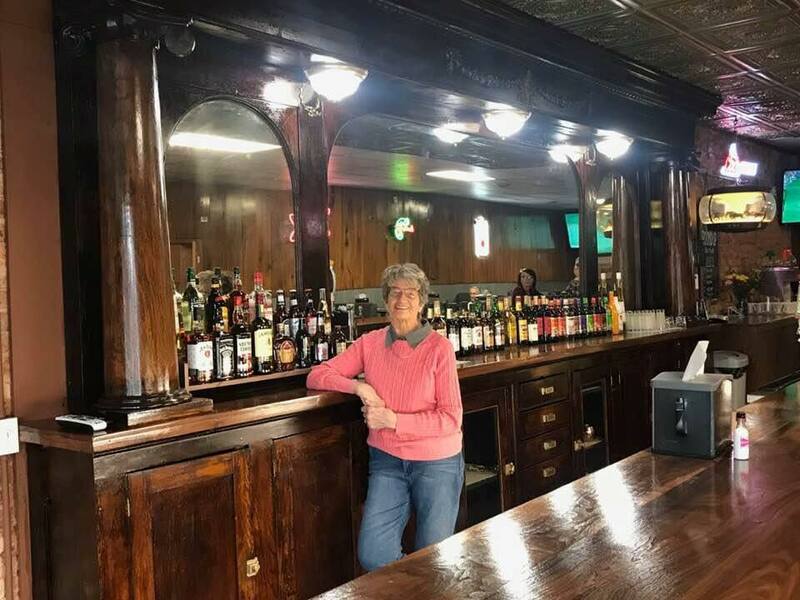 Two winners get $50 gift certificates to Table Rock's new gathering place, the Round Up Bar & Grill, proprietor Judy Stockholm. Certificates donated by the Sitzman family.